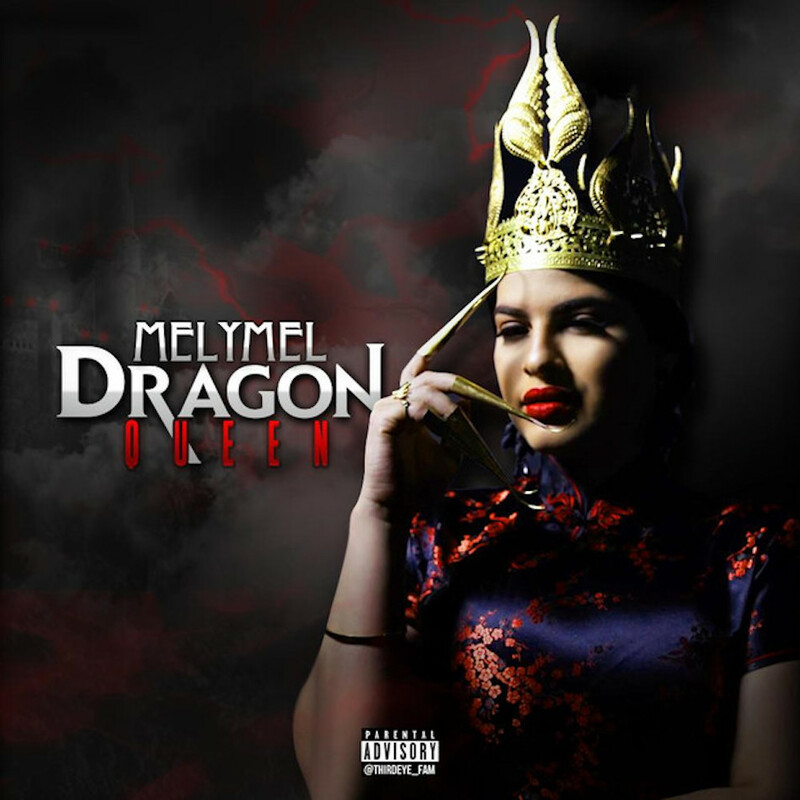 Melymel released her new album ….. ‘DRAGON QUEEN’. The most respected female rapper in the Dominican Republic, Melymel, A.K.A. “La mama del Rap” (Rap Mom), dropped her new album with the tastemaker label EMPIRE. It is a powerful nod to female empowerment, with a fresh sound and message that resonates with the Latin trap scene.